Help Center - How do I set up an application fee? 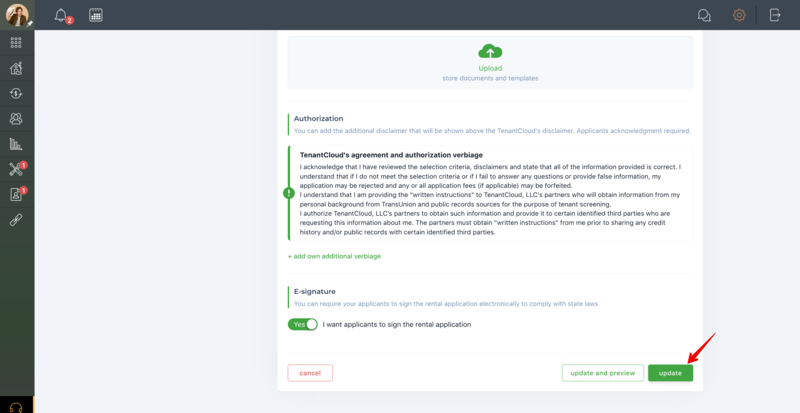 How do I set up an application fee? Application fees are charged to cover the costs involved in processing the rental application. 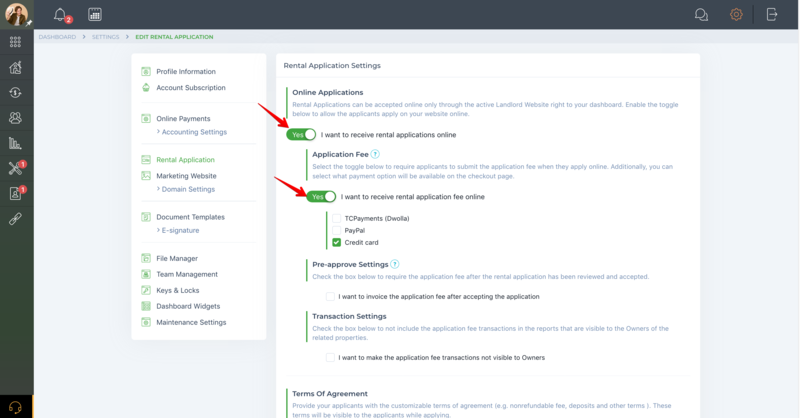 If you want to charge application fees along with the rental application, you need to enable this option in the rental application settings. To do this, select "Rental Application" from the main "Settings" menu. 1) Set up rental application settings. 2) Set up online payments. 3) Set up a landlord website. 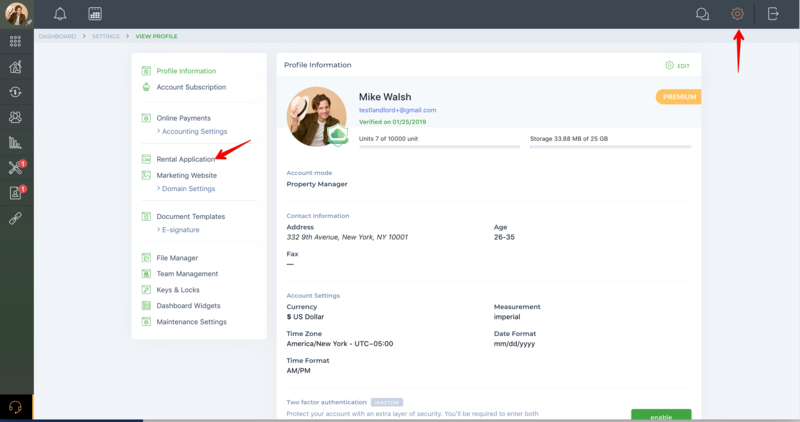 Once the rental application settings are configured, you'll need to enter the application fee amount for each listed property when you list the property to your free landlord website. How to set up application fee amount? How do I make rental application template fields required?